Contrary to popular belief I am not in a dress and high heels every day! Maybe most days…but not every day lol. Sometimes a girl just wants to be cool calm and casual! The past year has been the “Overall Comeback!” From denim, to lively colors prints and designs overalls are the one trend that is definitely back and making more of a statement than ever! 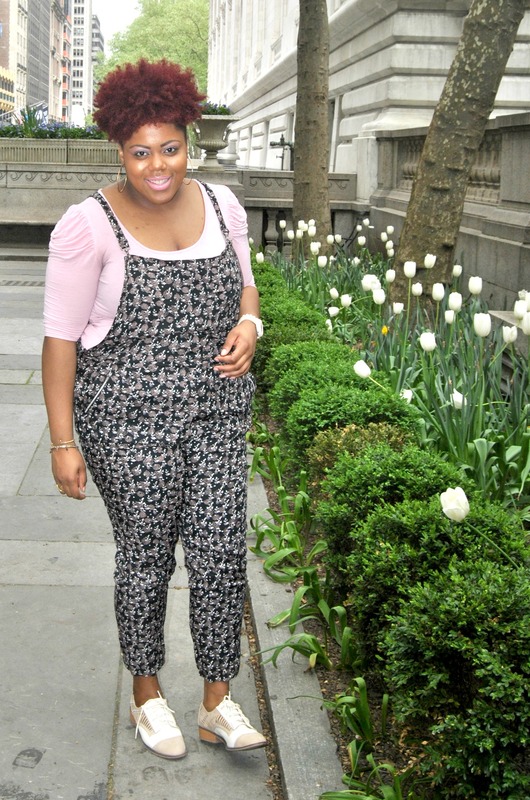 Its something about overalls that takes me back to my childhood. 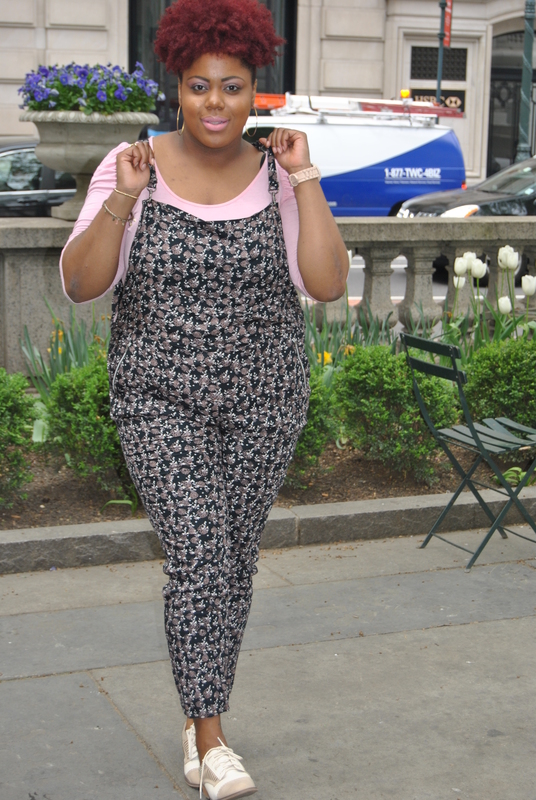 In these floral print overalls I felt like a big KID! Lol But it brought out an inner happiness that I’ve been in search of. See that’s the thing I love about fashion and style. The inspiration has the power to alter your entire mood. Today I just wanted to relax, chill, and be comfortable. 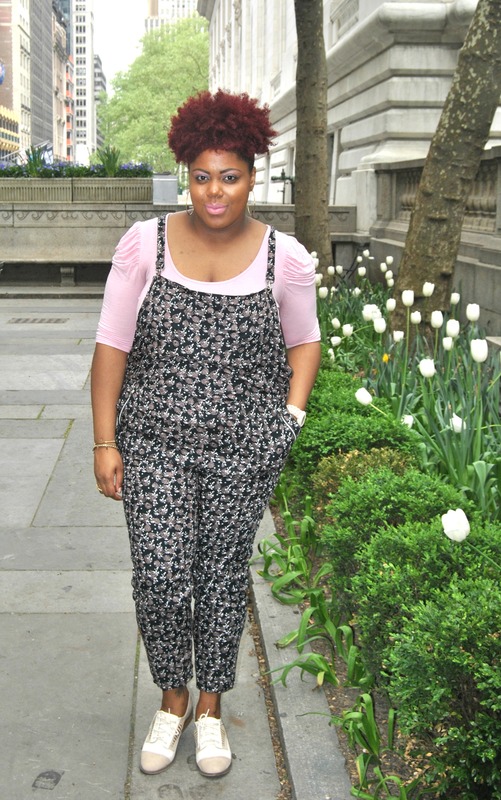 These floral overalls are laid back and fashion forward, making them the perfect “chill” look. 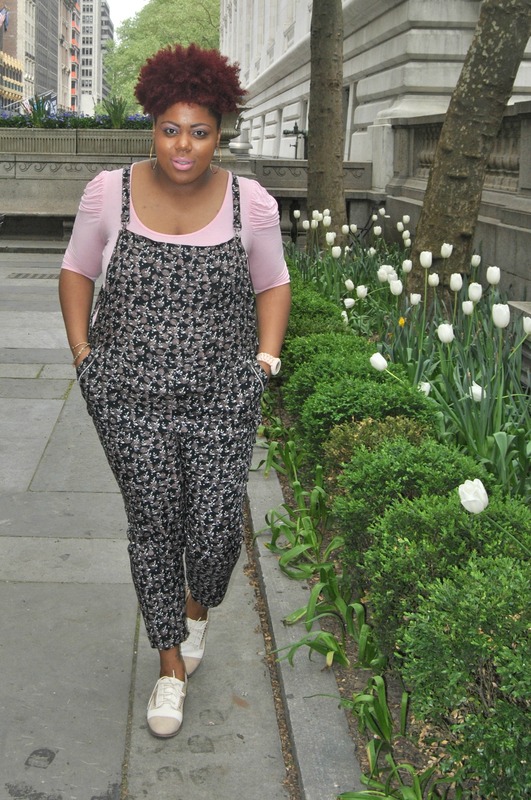 To add a splash of spring I paired them with a soft pink top. I adore the ruching sleeves on this top, it’s the perfect touch of detail. To complete my look I chose a pair of cream chic oxfords. Next Post Fun in The Sun!